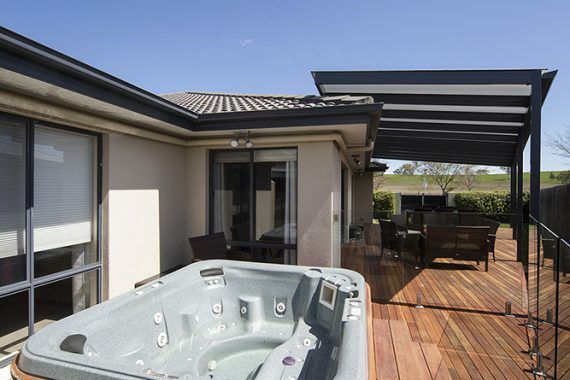 For the homeowners of this Franklin home, outdoor living is certainly a must! 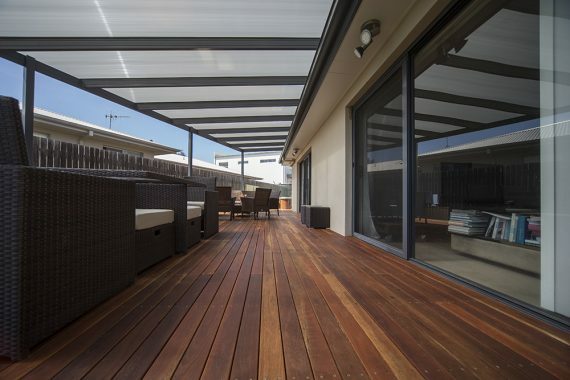 Stretching the spotted gum decking over to the spa, enclosing the area off with glass panels. The pergola is covered by Lexan Thermo-Clear in Metallic Grey, thus allowing light transmission without getting sweltering hot in the summer heat and optimising your outdoor living area by keeping cool. 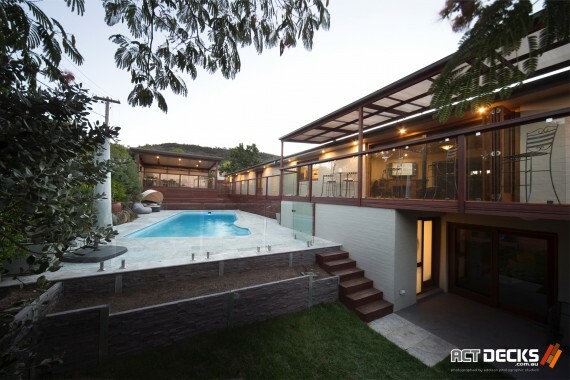 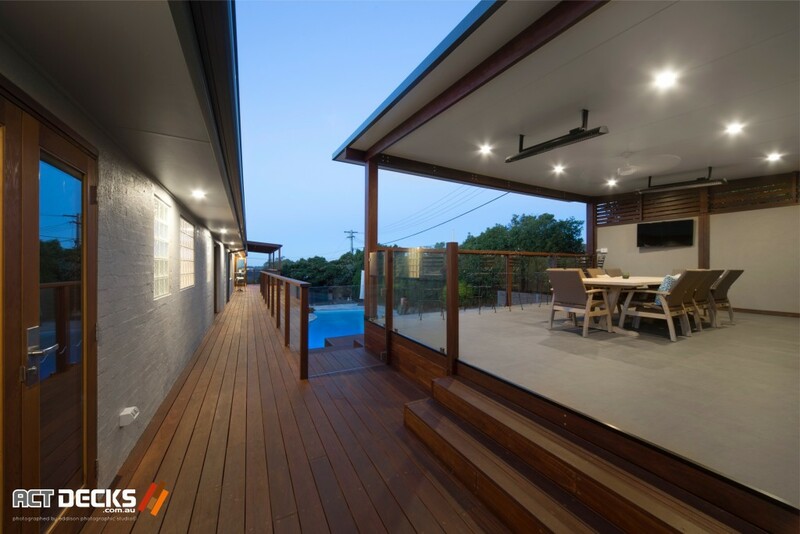 Founded by Xavier Duffy in 2012, ACT Decks was established to provide the Canberra region with high quality decks and pergolas. 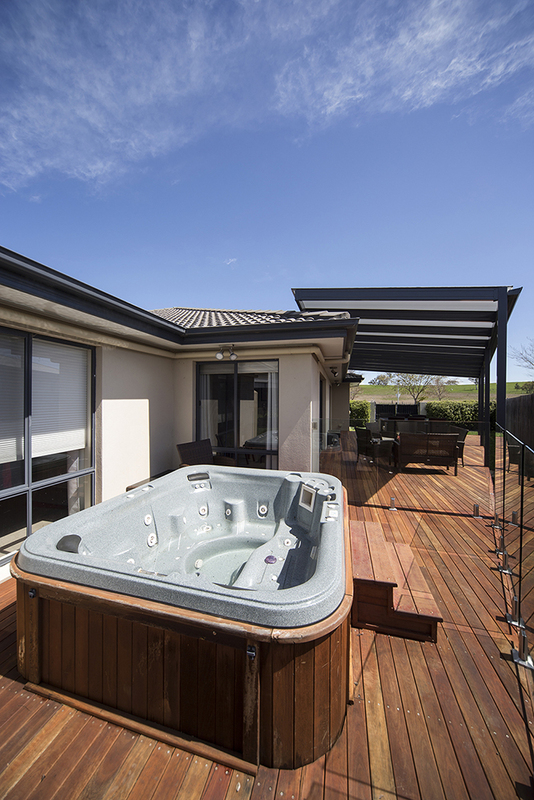 Since then the business has grown to focusing on outdoor living as a whole.